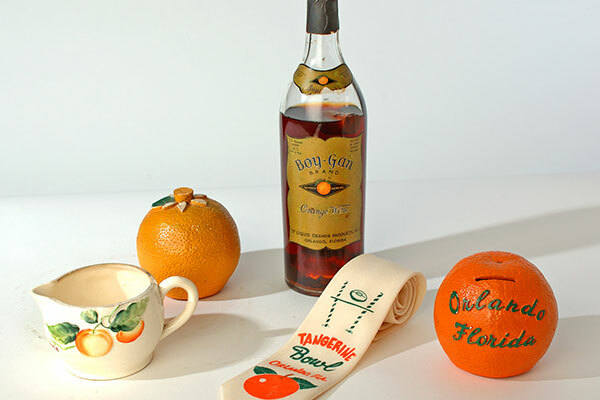 The Orange County Regional History Center holds the special collections of the Historical Society of Central Florida, an archive about Central Florida’s past that began in 1942. The Joseph L. Brechner Research Center on the museum’s fifth floor is the History Center’s reference library, archive, and research space. 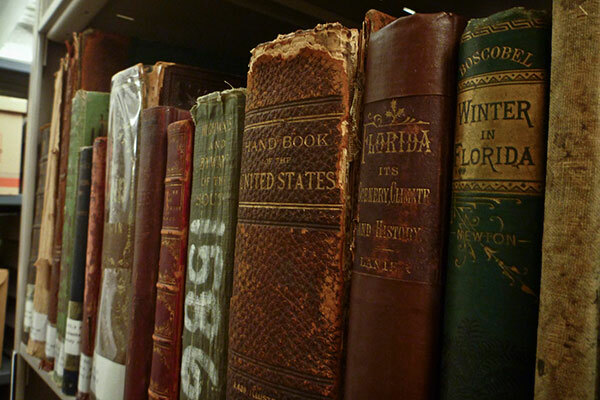 The Brechner Research Center in the History Center houses the special collections of the Historical Society of Central Florida, documenting nearly 200 years of Central Florida history from the 1820s to the present. Click on the box below to search our online collections database, a selection of the Historical Society’s extensive holdings. See “Tips for Searching” for the best results. 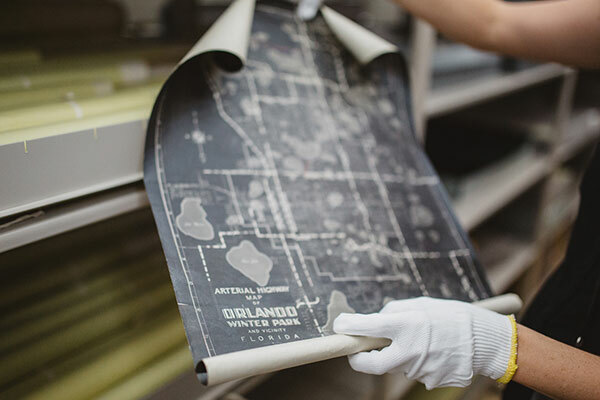 The professionals at the History Center have curated and designed traveling exhibits about Florida history that are available for rental by other museums and institutions. Here you’ll find resources for media professionals and others seeking information about the History Center and the Historical Society of Central Florida, including logos, exhibition photographs, and interviews. 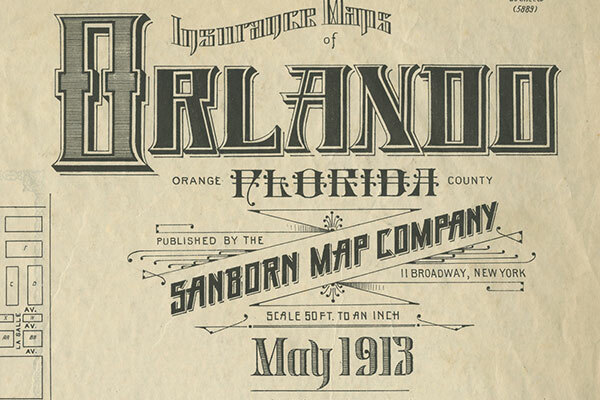 Reflections from Central Florida, the quarterly magazine of the Historical Society of Central Florida, features articles and photos illuminating the area’s past. TEMPERATURES ARE USUALLY COOL IN THE BRECHNER RESEARCH CENTER. A LIGHT JACKET OR SWEATER IS RECOMMENDED. 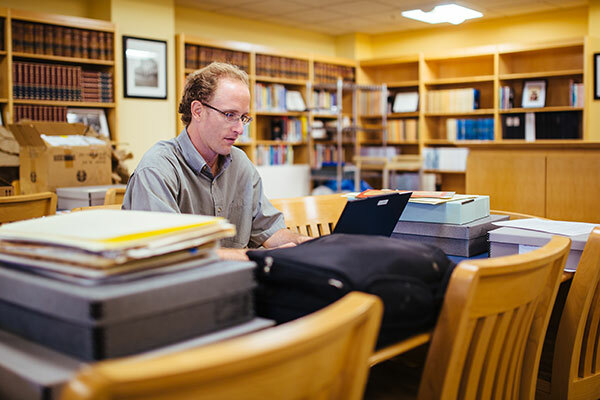 Our library and archives feature more than 5,000 volumes of primary and secondary source material as well as a wealth of reference material, including maps, city directories, and yearbooks. 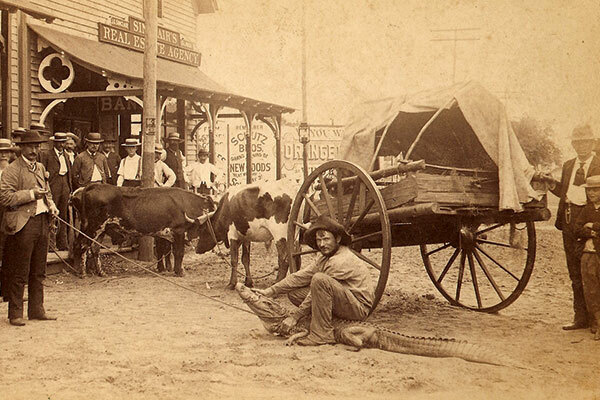 Our photo archive collections contain over 16,000 photographs and postcards depicting Central Florida history from the 1870s to the present. 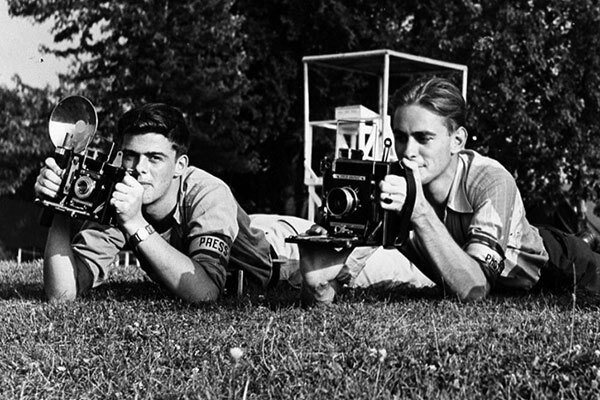 Photographic reproductions are available for a fee. 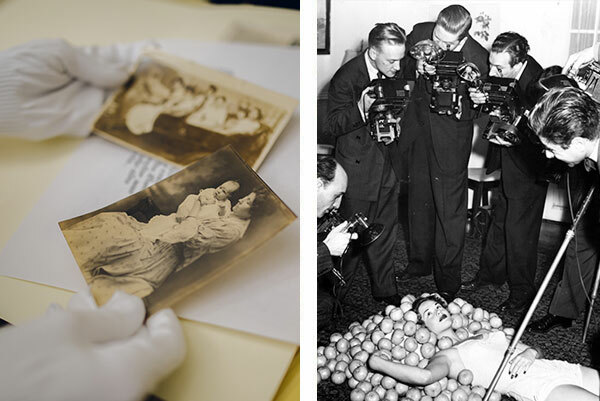 Thanks to donations from hundreds of individuals and companies, our collection includes thousands of varied items from Central Florida’s past, many of which are available for research.